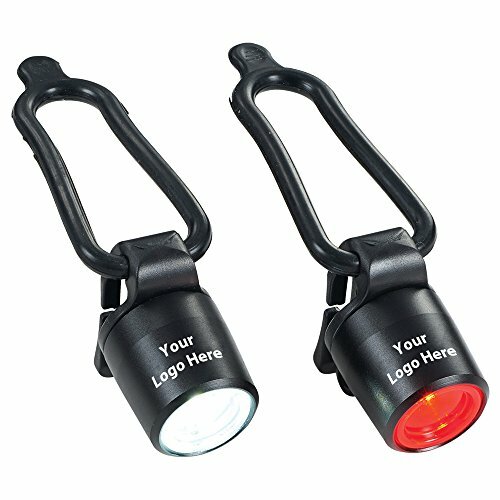 HomeLights & LanternsHeadlampsHeadlamp Flashlight – CREE LED, Super Bright, Ultralight, Water Resistant, Durable, Adjustable – 168 Lumen Spotlight with Red Light – Best Head Lamp for camping, for running, and even for kids. 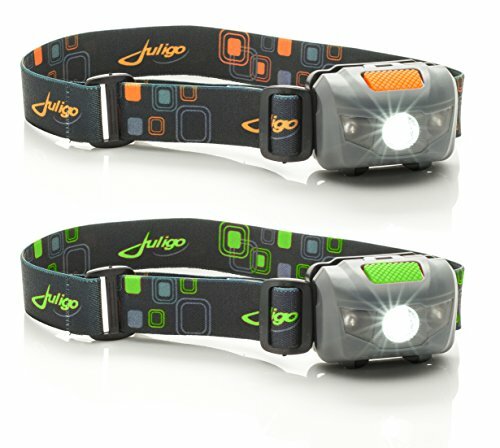 SUPER BRIGHT HEADLAMP WITH HARD TO FIND EMERGENCY FUNCTION. Certified CREE bulb with a Super Bright 168 lumen High beam, 110 lumen Low beam and reaches 90 meters. Red light capability for night vision. 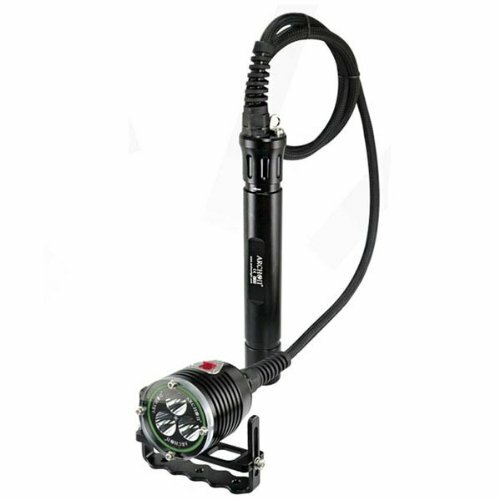 This unit also has a RARE Red AND White strobing function making it invaluable in emergency situations or when you need to be seen. ONE TOUCH CONTROL. One button keeps this tactical flashlight simple and easy. No trying to remember which switch does what. Tactical material makes switch easy to find and push. 5 ANGLES OF ADJUSTMENT. 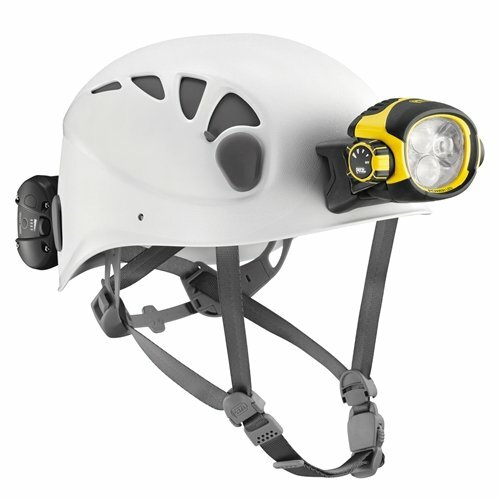 You don’t have to put a kink in your neck with this led head flashlight- a simple click adjusts the angle of the light right where you want it. Perfect for crafting or projects.